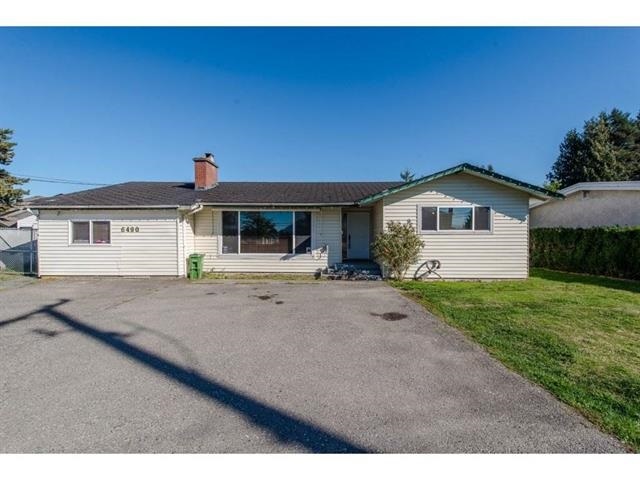 I have listed a new property at 2219 MCCAFFREY RD in Agassiz. Elegant 4 bedroom, 3 bath custom home is located in a desired Agassiz neighbourhood. High ceilings & tall windows adds beauty & light to the great room with open dining room, foyer, plus a private den. Gourmet kitchen, solid cherry wood cabinets, pantry, nook & breakfast island. Beautiful curved stair case leads to a loft area & bedrooms with window seats. Geothermal system, central air, parking for your RV complete with picturesque mountain views.